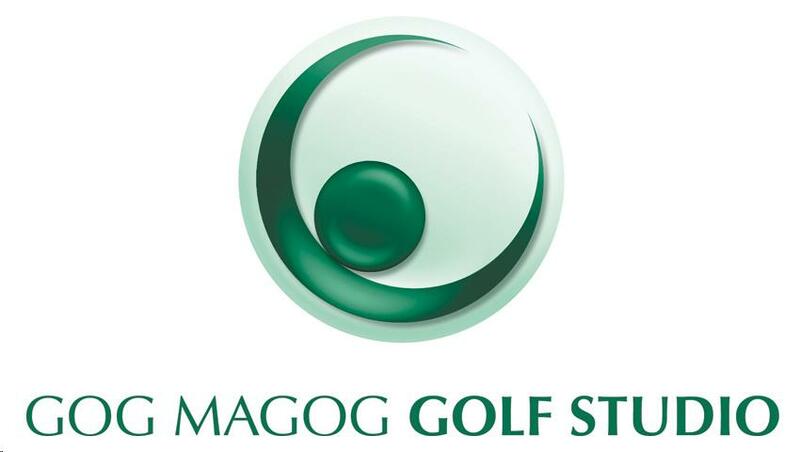 With arguably the best teaching and practice facilities in the east of England, Gog Magog is a great place to take lessons and improve your golf performance. On the grass practice range, golf tuition is available to members and non-members alike, covering all aspects of the game. The superb short game practice area is ideal for help with your chipping, pitching and bunker shots. The recent introduction of a swing studio and simulator with cameras and ball data capture has further enhanced the team's coaching offerings. Lessons can be conventional, video or video/computer aided. On the range we use an Explanar - a brilliant piece of teaching equipment which 'helps turn swing thoughts into swing feelings' and makes you swing in plane. GOAL... shot specific one to one tuition providing you with a greater understanding of the changes required, simple instruction to assist you in making those changes and enhancing your self-belief in the required technique to take the practice to the course. GOAL... one to one individually tailored tuition giving you a greater understanding of any development improvements required, simple instruction to assist you in making those changes and enhancing your self-belief in the alterations. This type of coaching has the added benefit of a full length session to develop a feel for the improvements and a professional watchful eye to ensure the changes are being implemented. GOAL... To simplify the basic techniques around the short game shots and clarify the understanding of shot selection required to generate a much more positive attitude in the most important shot saving zones. Aimed at... This is for anyone who struggles to progress their score as swinging the club and 'playing golf' are 2 totally separate subjects. GOAL... In partnership with Harry a coaching and performance plan will be devised to help achieve short term, 1 year and long term goals. The sessions will be booked according to the coach/player consultations over progress relevant to the plan and will cover all aspects of the individuals needs to achieve their full potential and maximum enjoyment. Aimed at... This program is used for those serious about committing to progressing their overall performance and scoring through structured practice and tuition based around strengths and weaknesses highlighted during initial assessment and analysis sessions. What is "Performance Analysis"? Performance Analysis is a process that creates a valid and reliable record of performance by means of systematic observations and analysis with a view to facilitating game improvement. If you would like to book a lesson/fitting, either give us a call on 01223 246 058 or click here to register your interest.